The Senate. 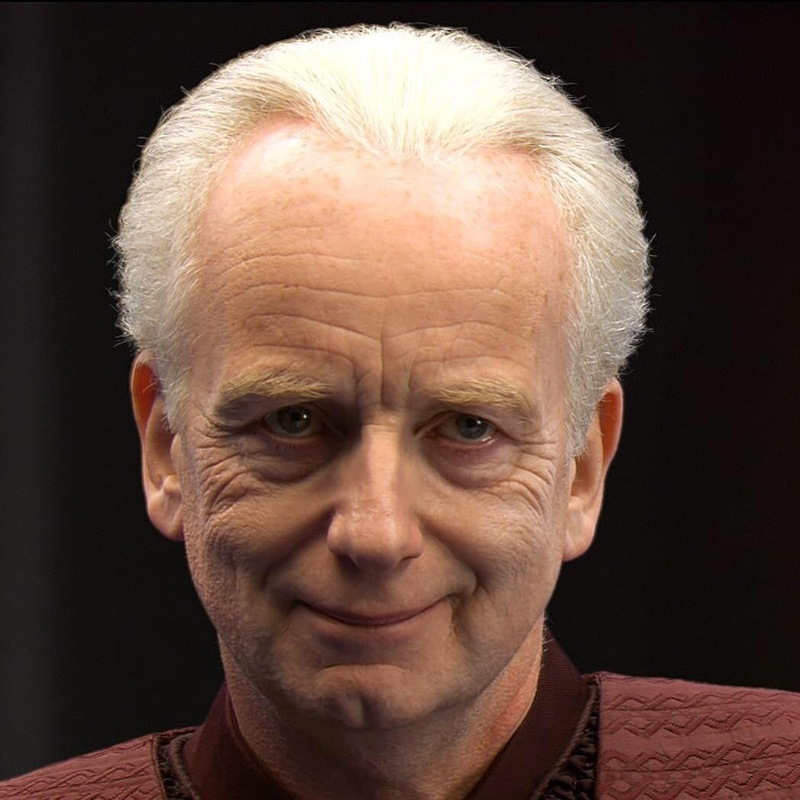 Upvote this so that people see it when they Google "The Senate". I don't think this trick works. Because when I google "The Senate" and check the images, that photo of Palpatine isn't anywhere near the top. The only photo of Palpatine that appear in the first three rows is actually from KnowYourMeme.com:.